A website acts as the mirror to the soul of a business. And we bet no one knows that better than us. With the advent of booming internet, we have made ourselves well equipped with the growing online needs too. 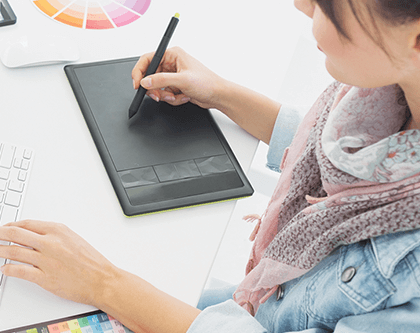 We are driven forward by creating websites that make you work more quickly and efficiently. With maximum amount of our routine time spent on developing and designing innovative custom websites for SMEs and global enterprises, we are burgeoning ahead every day. At Hiteshi, we believe in being flexible rather than rigid. Creating exclusive customized Web Applications for different verticals is our forte. With the collaboration of our highly qualified and skilled IT professionals, we have been able to serve our clients for a decade now. 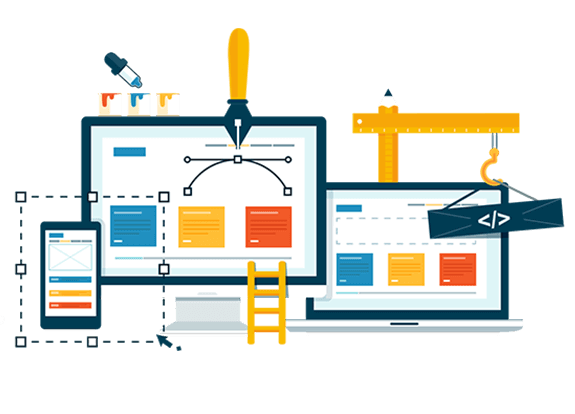 Our experts have the potential of creating and displaying responsive websites over desktop, smartphones and tablets. 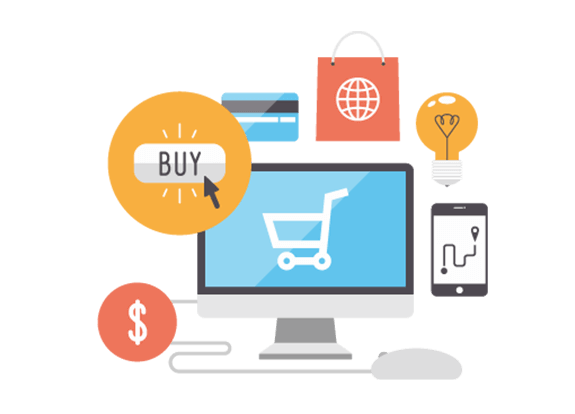 We aid distinct businesses to build their online presence by offering custom-tailored ecommerce website solutions. Steered ahead by a customer-centric approach, our web development services for e-commerce focus on developing quality websites which offer excellent user-experiences. Keeping in mind all the important points in considerations like usability, security and customer ROI, we develop premium ecommerce websites for escalating businesses and taking them to a whole new level. 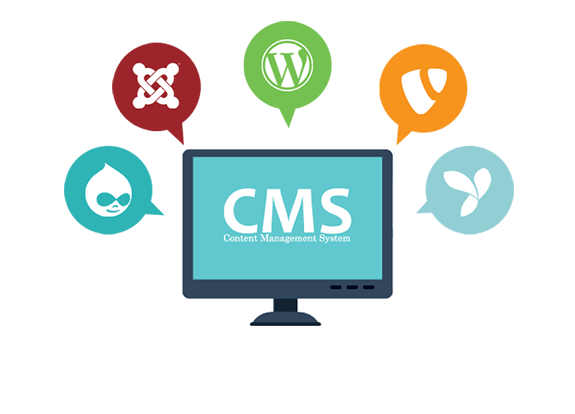 CMS solutions are the new convenience in the website development world. We focus on providing an easy system to manage all your pages, data, images and website data right. Whether it is a smooth running CMS enabled website, a complex web-based application or an e-commerce portal, our developers are excellently qualified for all of it. Once a website is built and launched, it’s time to ensure quality checks over a specific period. We offer maintenance and support services to our clientele all across the globe in order to assist them wherever they need us. 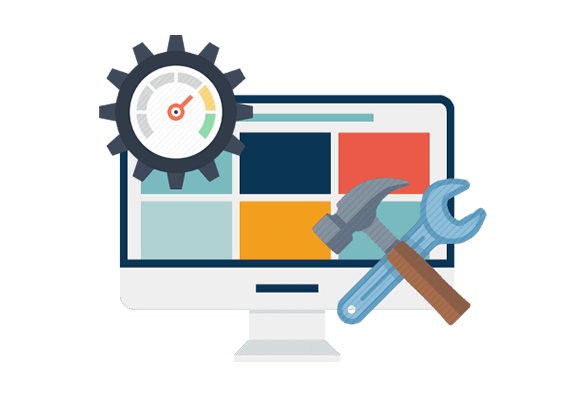 A wide variety of services like Web site updates, Landing page designs, Web site expansion, Website audits, Hosting plan analysis and many more are provided by us in the radius of maintenance and support. 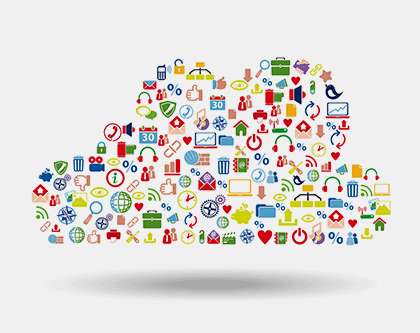 An extraordinary website application or mobile app is a result of feature rich APIs behind it. 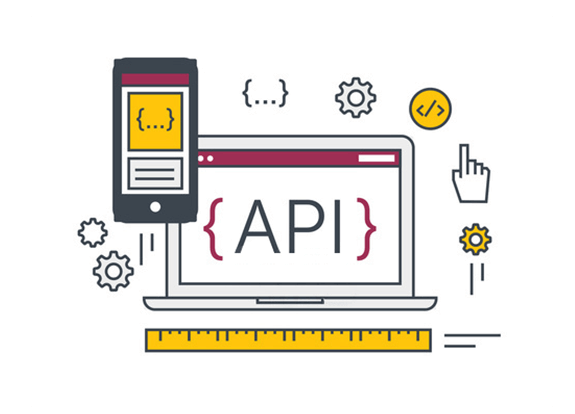 We prioritize the concept of APIs keeping in mind their value and importance. 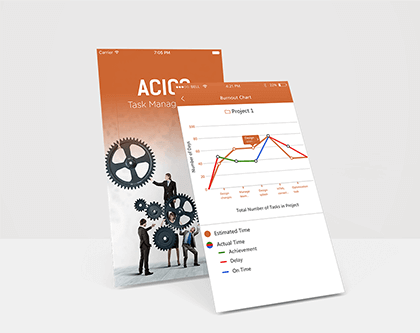 Function specific and robust APIs are embedded in projects by the assistance of our highly specialized developers. Specializing in API development services across different verticals, we progress in web, cloud as well as mobile APIs, thereby, developing powerful solutions. Organizations readily growing in the digital space need a very attractive online presence and that’s where we step forward to assist. 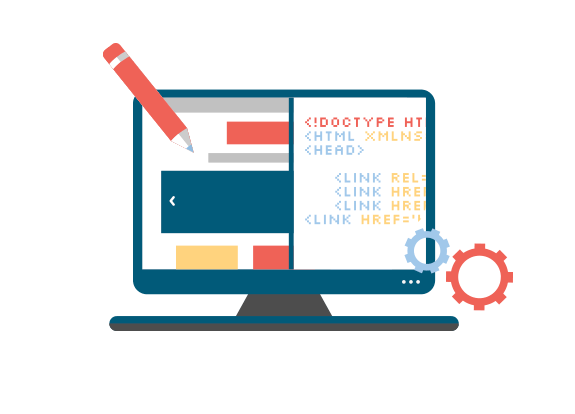 Our proficient team of developers, designers and analysts suffice businesses in their need of establishing online refocus with website re-engineering services. We provide a complete makeover of old diminishing websites by enabling them with latest features, functionalities and development strategies for constantly developing markets. Designing is simple, elegant and worthy all at the same time because it’s not only about the look or feel of a website..